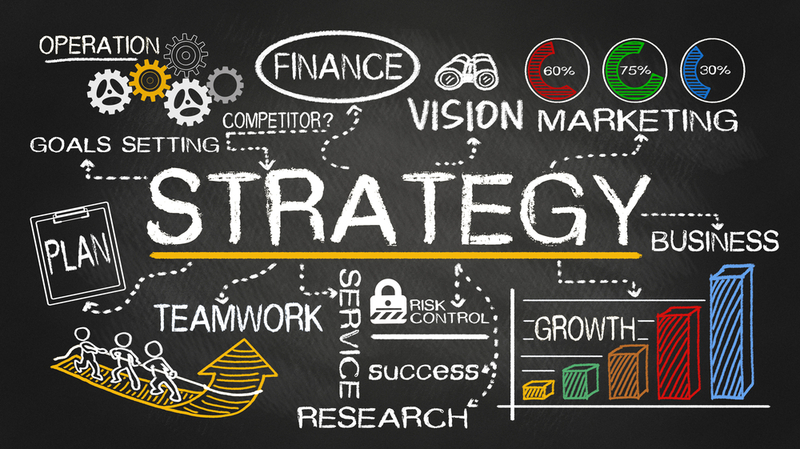 The success of your business only comes with the knowledge of evaluation of your customers' needs, business trends, strategies and tactics, and research. Our business analysis and consulting services help you make your way through the narrow roads of hardship. We provide strategic Business Analysis and Consulting Services so that you can digitally grow your business online. We help you in applying sophisticated quantitative techniques to help with decisions, particularly at the strategic levels. 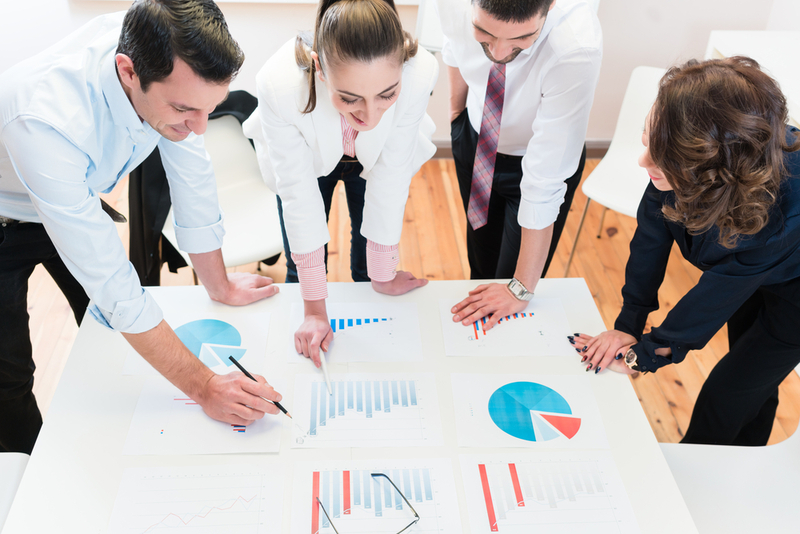 Exact analysis of your business needs and effective consultancy is a key to competitiveness. Your logo is not your brand. Brand is a nexus of consumer perceptions and emotions about your company and its products. 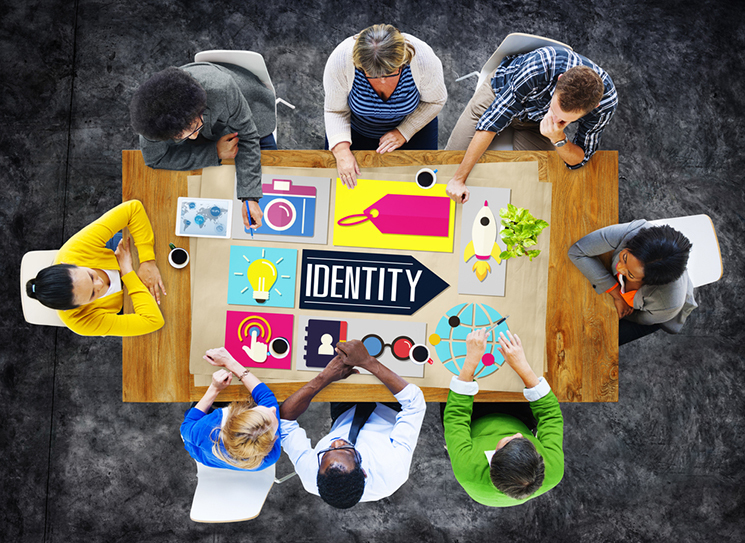 Think of brand identity as the set of values and ideas that you want people to associate with your company. Design can help you express these ideas to the public. A campaign is a sustained effort that is slightly beyond your day-to-day business but still connected to it in some way. Integrated campaign strategy involves selecting the right mix of marketing tools or channels to reach and influence your audience to meet your campaign objectives. For every single campaign you take on, you need to have a master plan: a set of clearly-defined goals, a finite start and end date, and a means of tracking your successes (and failures). 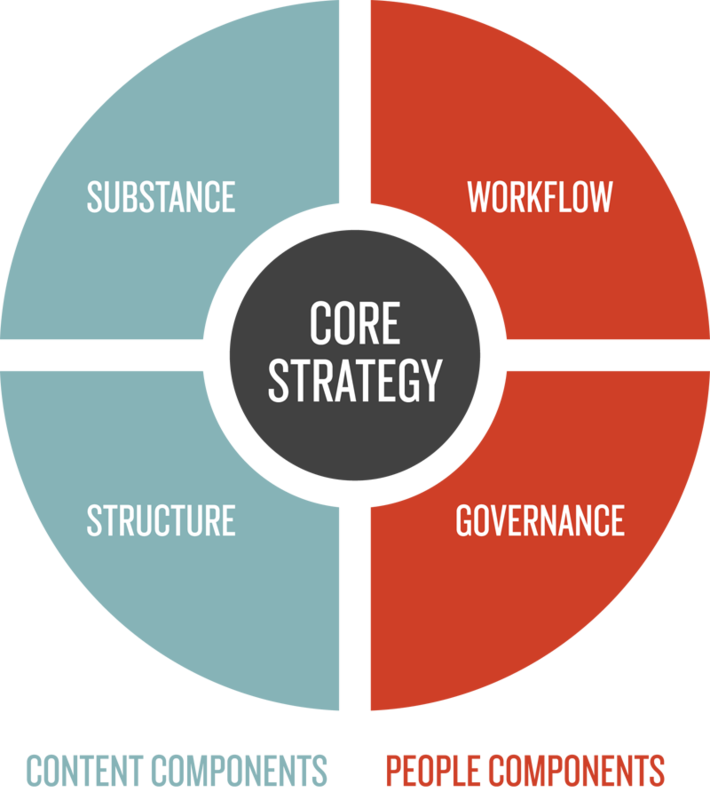 Content strategy is simply the act of creating a structure for generating content and a framework for displaying that content in place, according to set goals. Content strategy is all about treating content like it’s part of the design process, rather than an "extra" to be added in later. In other words, it’s all about creating content side by side with the other creative processes that go into a web design. Copywriting is the art of convincing your reader to take a specific action. We combine great copywriting with content strategy to best get your message to your visitors. 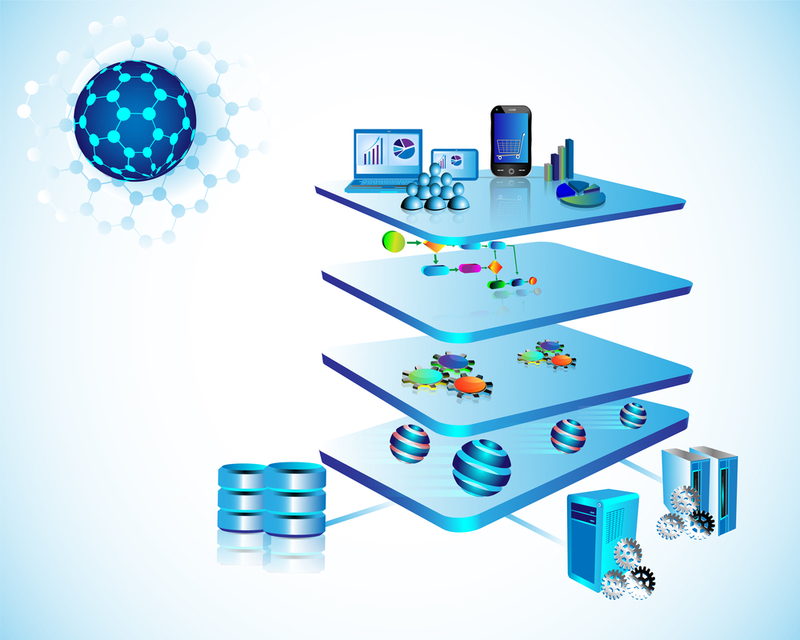 Information architecture (IA) focuses on organizing, structuring, and labeling content in an effective and sustainable way. The goal is to help users find information and complete tasks. User Experience (UX) is the way a person feels about using a product, system or service. This includes a person’s perceptions of the practical aspects such as utility, ease of use and efficiency of the system. A usable experience is easy, simple and gets the job done. An engaging experience does all of that and instills a lasting impression on the user. 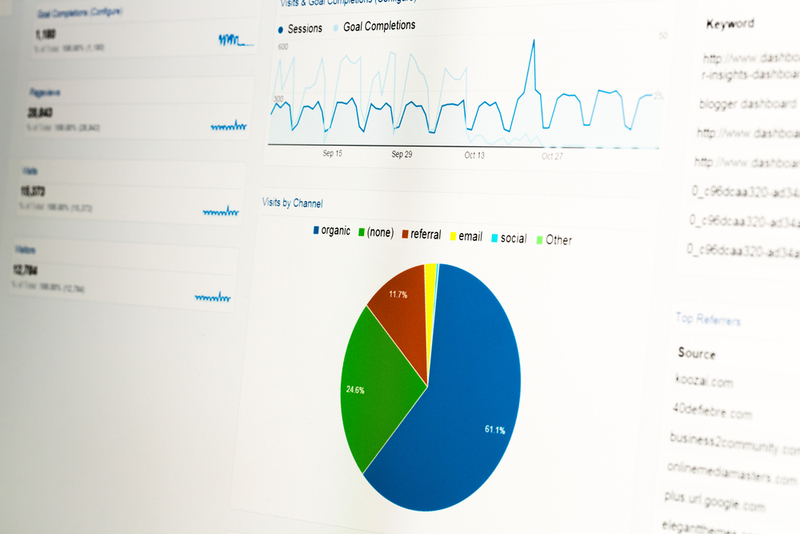 Traffic reports give you information about your website and the users visiting it.